It's Time To Be Inspired! Contact Our Team Today to Discuss Your Next Project. We have gotten so many compliments on our new door! Thanks!!!! I will be in touch soon about the windows! I have been working with SAHR Building Supply for years. They always have what I need for our facilities in stock and it makes my job easier when something needs to be repaired quickly. Good people, great prices. SAHR does business the right way. The staff always takes the time to help me find the best solution as fast as possible. Never try to upsell, which helps my business’ bottom line. When I call SAHR, I know I’ll be talking to a professional. I was not expecting the level of communication and professional installation that I received. You soared over the bar I had set! I loved your constant updates, your installation crew and your product knowledge. Thanks so much for making this an awesome experience. We could not have been happier with our whole experience with SAHR. We weren’t sure which front door would look best on our home but after consulting with the team at SAHR and looking at options using their online app we found the perfect door! It fits not only the look of our home, but also our style. Thank you SAHR for all your help, we love it! I was very pleased with how easy it was to get an estimate and how quickly SAHR had my order ready to deliver. The whole team was polite and efficient from my first phone call to cleaning up after installation. I couldn’t be happier and will recommend SAHR to all my neighbors! We love our new windows and door!! They look fabulous! The guys are about done for the day and I just wanted to say thank you for sending such a fantastic crew. They were all so great! Thanks again for all of your help and advice with this project. We will most definitely be passing along your information to all of our friends! I definitely want to work with you. I have been impressed with your knowledge, your products and your attention to detail. You have certainly stood out as superior to the other folks I have spoken with about this project. I hope you can take this as I intend it … a compliment! Thank you to everyone at SAHR! I have received and installed the service window for our truck scale operator. It looks great and works beautifully. My new windows are incredible! I am 100% pleased with how they look and how easy the installation went. And I am usually hard to please. The windows are gorgeous and the workers were fantastic so I’m over the moon pleased. Your staff made the process so easy with all their updates and communication and follow through. Thank you! Thank you! Thank you! Fiberglass or Vinyl Windows? Who Wins? 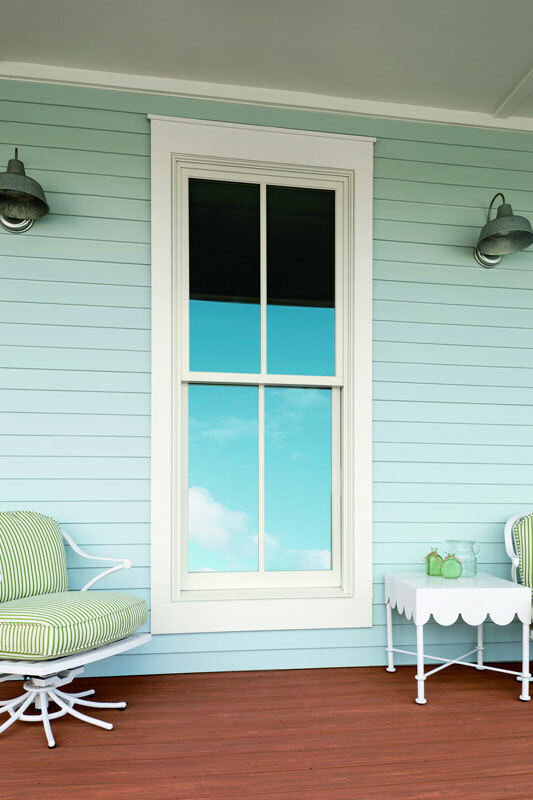 Your windows and doors represent the most noticeable elements of your home or business. 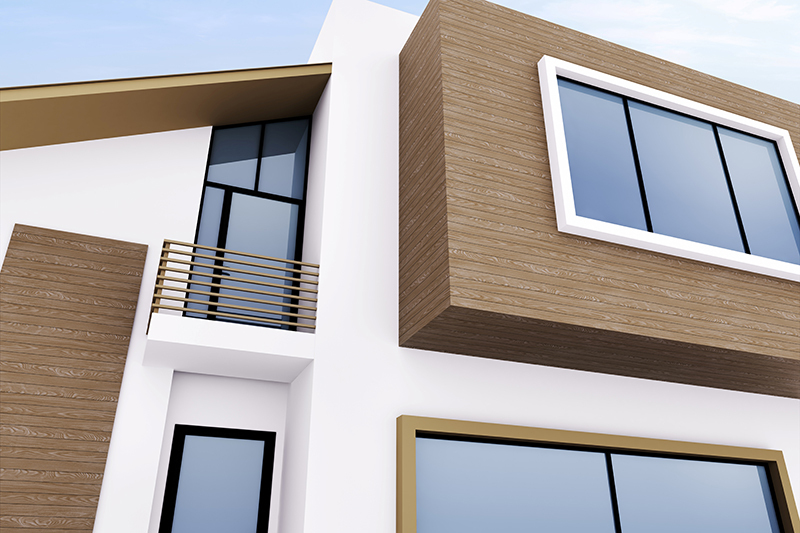 Whether you want to improve appearances, maximize energy efficiency or add functional durability to your house or building, the experienced and dependable team at SAHR stands ready to guide you through the process from start to finish. After over 40 years of proudly serving customers throughout West Michigan, our focus on quality products, knowledgeable technicians and exceptional customer service remains as strong as ever. 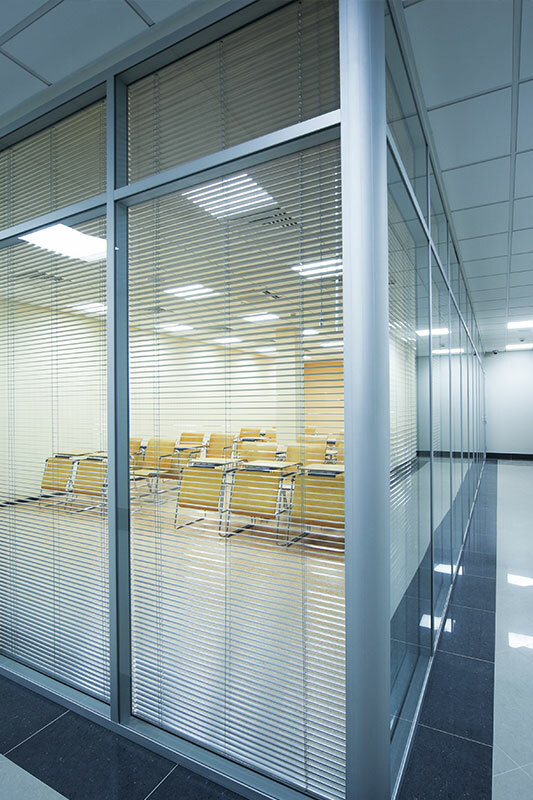 SAHR offers a wide variety of high-quality door and window solutions for new construction, standard replacement, unique custom design solutions and commercial-grade hardware and access security systems. 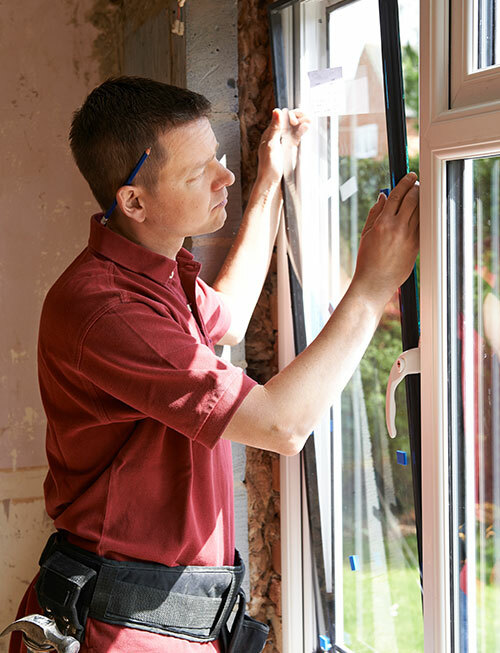 Our expert installation team ensures that your quality doors and windows function properly and look great. 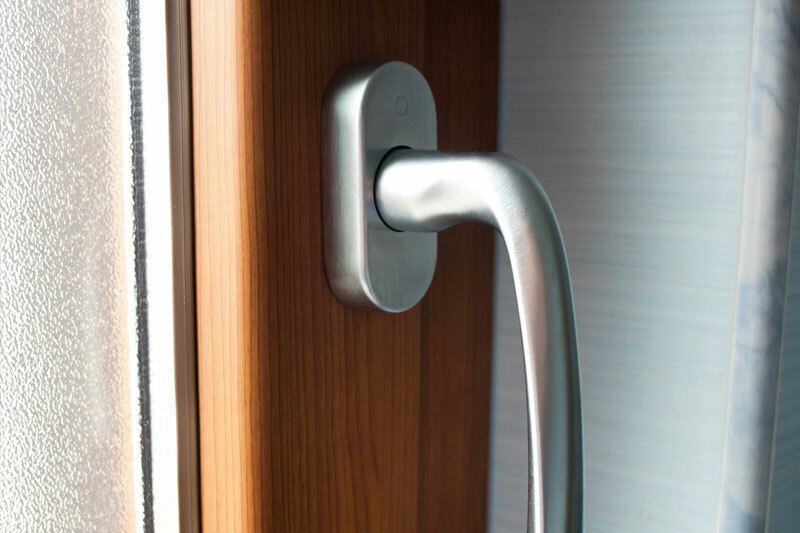 Our strong standing in the industry over four decades allows us to partner with well established and proven door, window and hardware products from our reliable manufacturing partners, whose dependable and energy-efficient products we customize to fit your needs. Our residential partners include Lindsay, Therma-Tru, Integrity and Marvin. 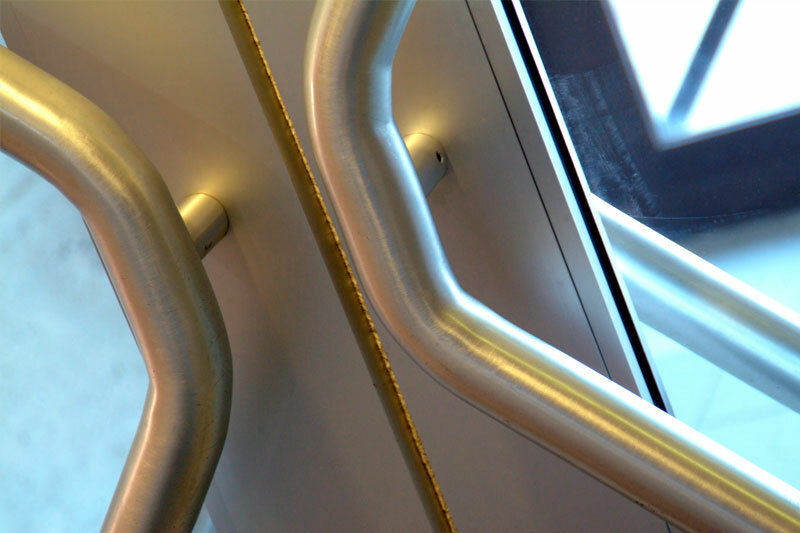 On the commercial side, we work directly with Allegion, Assa Abloy, Schlage, Von Duprin, Falcon and Corbin. 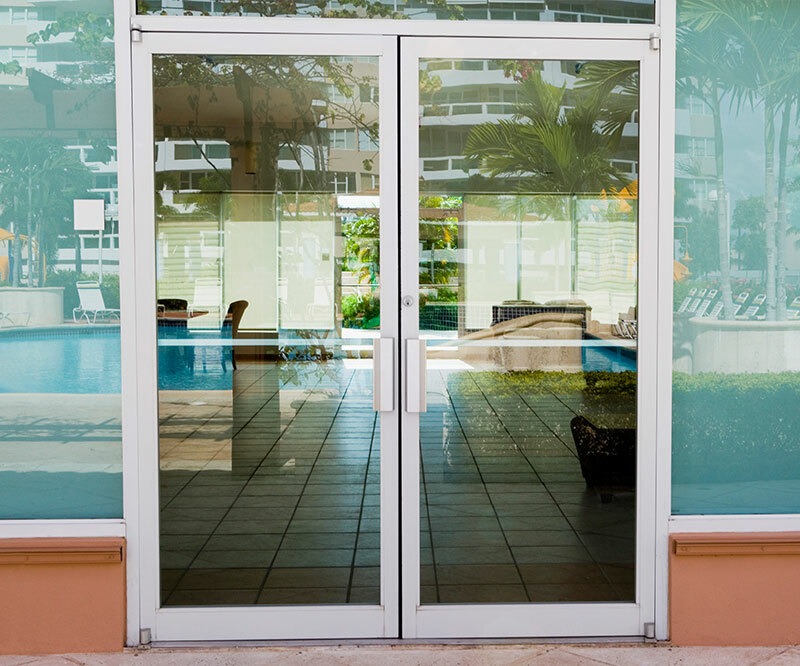 Our professional door and window solutions include both upgrades to existing buildings or new construction. 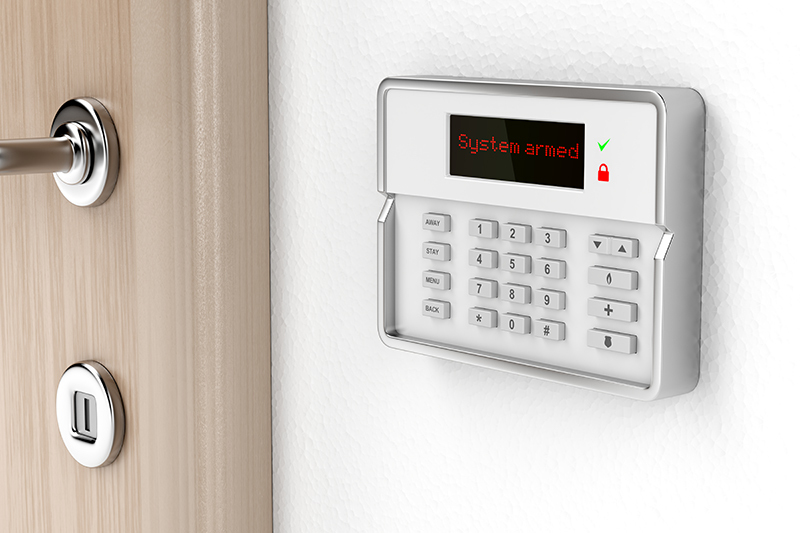 Our installation experts also work well both with contractors or independently. 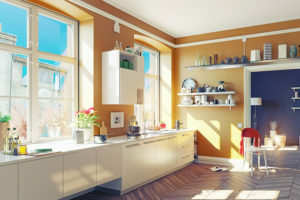 For more information about the unique door and window solutions from SAHR, please contact us here or call us directly at 855.724.7934.